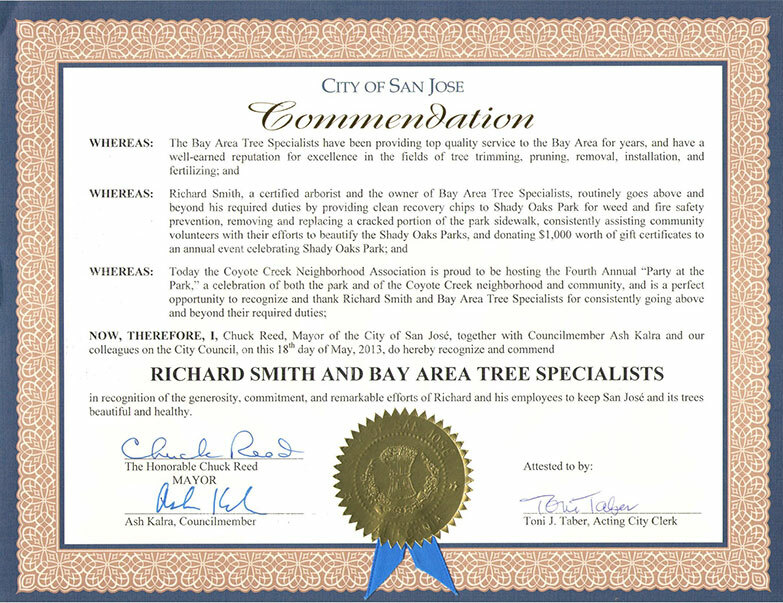 Bay Area Tree Specialists provides certified arborist reports for San Jose and Bay Area property owners, property management companies, and more. Depending on where you are located, some city planning authorities may require an arborist report when you apply to have a tree removed or pruned. Call us now at 408-836-9147 or 650-353-5671 to discuss your arborist report needs or for information on any other professional tree services. Alternatively, fill out the contact form on our Contact Us page. 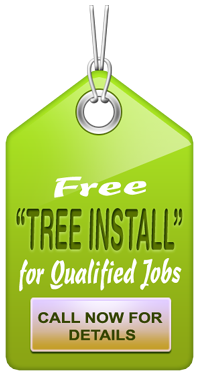 We can have a professional ISA certified arborist visit your home or other property for a free estimate. If you aren’t sure whether your community requires a certified arborist report, visit your city’s website, or call their information line. You should be able to get information about the specific requirements of your project. What does Arborist report include? An arborist report is a valuable tool for any property owner, especially if they are hiring the services of an arborist in San Jose or elsewhere to do tree work. The report will help you protect the value of your property’s landscape and keep it thriving for years to come. In addition to providing technical information for city inspectors, our arborist report will give you an overview of the trees on your property with recommendations for their care and improvement. 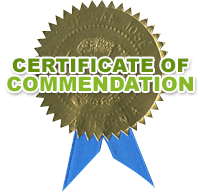 The arborists at Bay Area Tree Specialists are the professionals to call for Certified Arborist Reports. We document and describe conditions related to meeting local code requirements, the removal of hazardous trees, and the protection of trees, as well as provide solutions to any tree problems. Our service areas include Santa Clara, Monte Vista, Permanente, San Jose, Palo Alto and other areas in California. To find out more about the services we offer, check out our Services page.